The two-year old Brave Combat Federation makes its debut in the Philippines on March 15, 2019 and the promotion’s Fighter of the Year, Stephen Loman, headlines the card. The event, dubbed Brave 22: Storm of Warriors, will have a royal clash as the main bout puts Loman, its Bantamweight King, against its former Featherweight King Elias Boudegzdame with the Brave Bantamweight title on the line. It will be the promotion’s first event in 2019 to be held at the Mall of Asia Arena in Pasay, as well as the first event in the Philippines, which was previously bannered by Loman along with Jeremy Pacatiw and Jon Cris Corton. This will be Loman’s third defense of the title. “The Sniper” captured the crown in November 2017 against Gurdarshan Mangat via technical knockout. 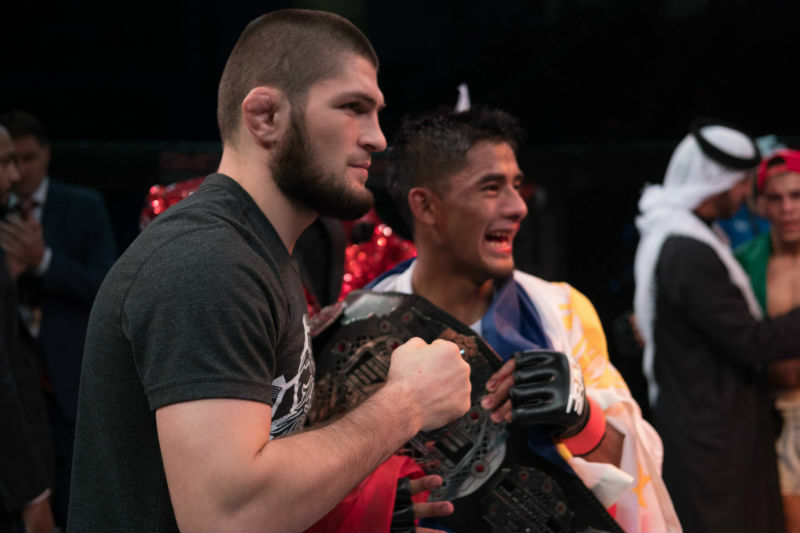 He became the first champ to defend his crown twice in a row with dominant unanimous decision wins over Frans Mlambo in June 2018 and Felipe Efrain in November 2018. These successful twin defenses earned him the 2018 Brave Fighter of the Year award, selected by fan votes throughout Brave’s social media accounts. Loman took the crown over Lightweight champion Abdul-Kareem Al-Selwady, Welterweight titleholder Jarrah Al-Selawe, Middleweight contender Ikram Aliskerov and Featherweight star Jeremy Kennedy. Loman is the first Bantamweight Champion of the promotion and is protecting his record of being the only one in the division so far. He is also the promotion’s longest reigning champion. The Team Lakay mainstay is currently sporting a six-fight winning streak, four of which was achieve in the Brave Combat Federation banner. He carries an 11-2 career fight record into this fight that includes 3 kayoes and 2 submissions. When he walks to the cage, he will be facing the most dangerous challenger yet. The 25-year old Boudegzdame is from Algeria, by way of Montpellier, France. He has a 3-1 record as a featherweight inside the Brave cage. Boudegzdame made his Brave debut during Brave 2, Dyansty on December 2016 where he submitted Walel Watson in the first round. He followed it up with another submission victory over Mexican Masio Fullen in Brave 4, Unstoppable on March of 2017 became the first champion in Brave history. He successfully defended it against Jakob Kowalewicz on March 2018 before relinquishing it to Bubba Jenkins on September 2018. Boudegzdame is looking to reestablish himself in the bantamweight division. 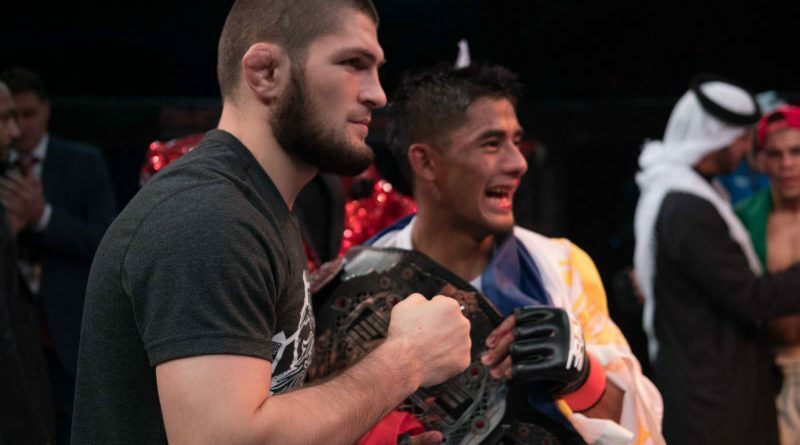 Boudegzdame is expected to cut weight from 145 pounds down to 135 if he is to become the first fighter to hold two belts in two different weight classes in Brave at the expense of Loman. Boudegzdame is sporting a 15-5 career fight record that includes a very impressive 13 victories by way of submission.